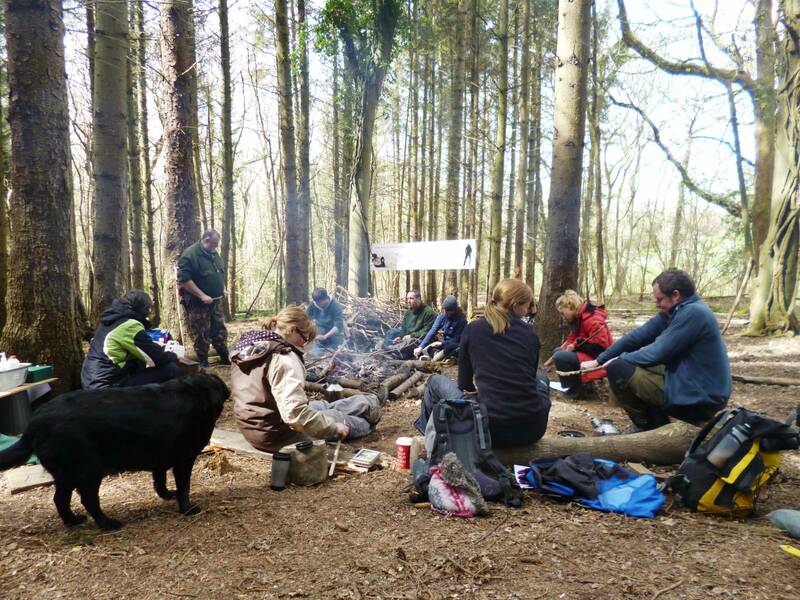 Our Woodland Ranger sessions are very popular and can be spread between our on site facilities and the woods just 5 minutes walk away. 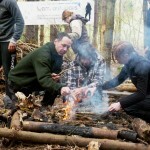 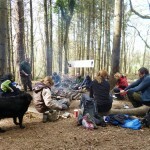 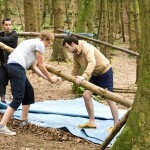 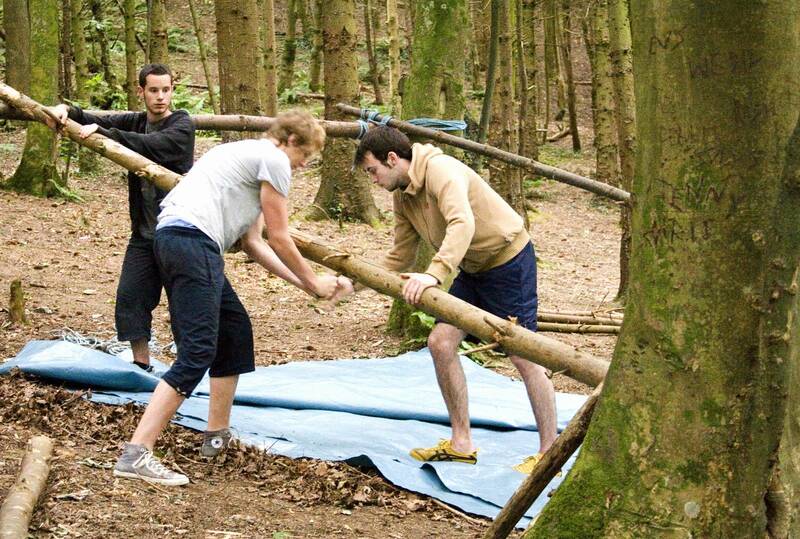 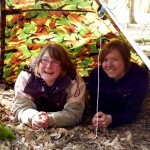 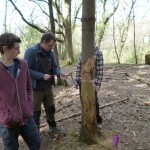 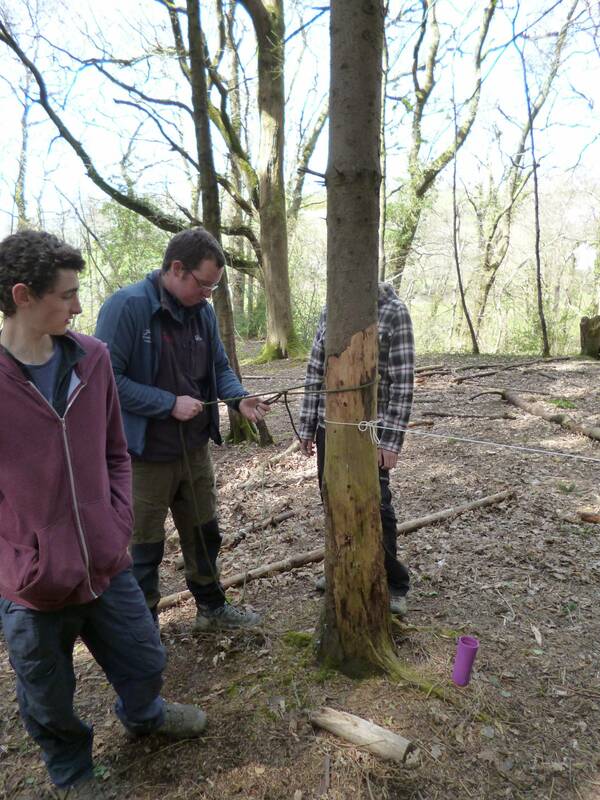 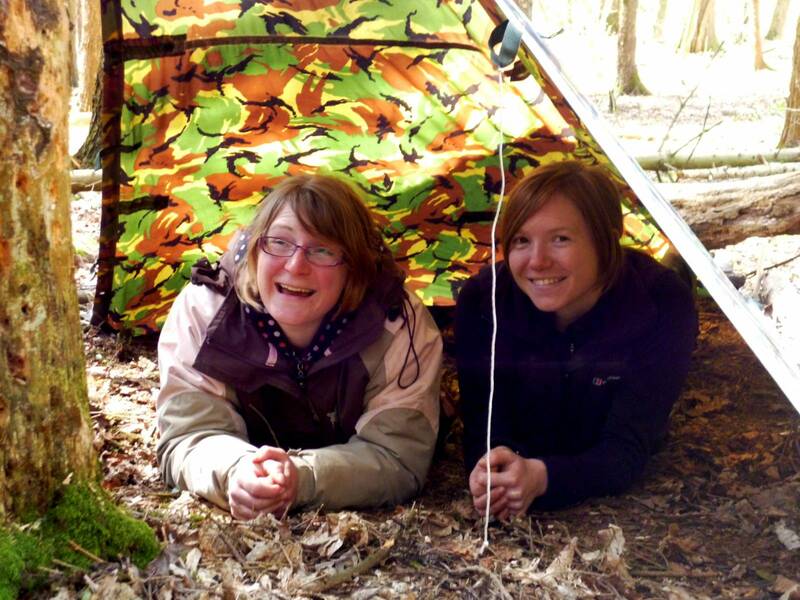 All Woodland Ranger activities are run by qualified Forest schools and Mountain Leaders who are also former teachers. 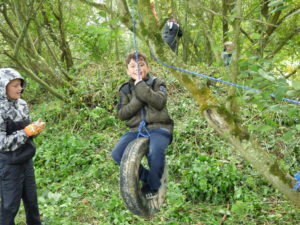 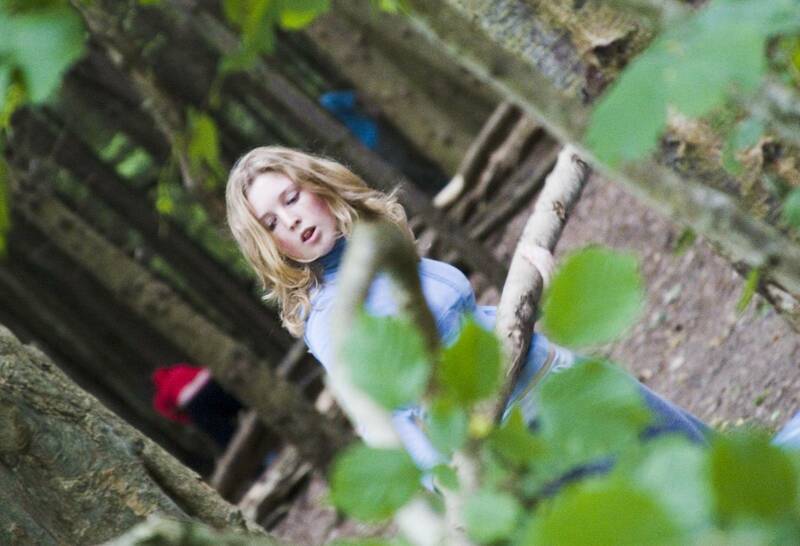 We believe in holistic and experiental learning and giving children time and space to explore their natural environment while maintaining the highest standards of Health and Safety. 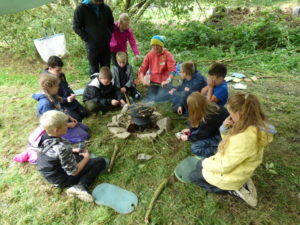 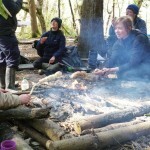 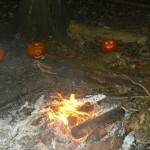 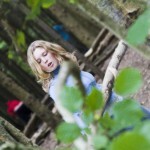 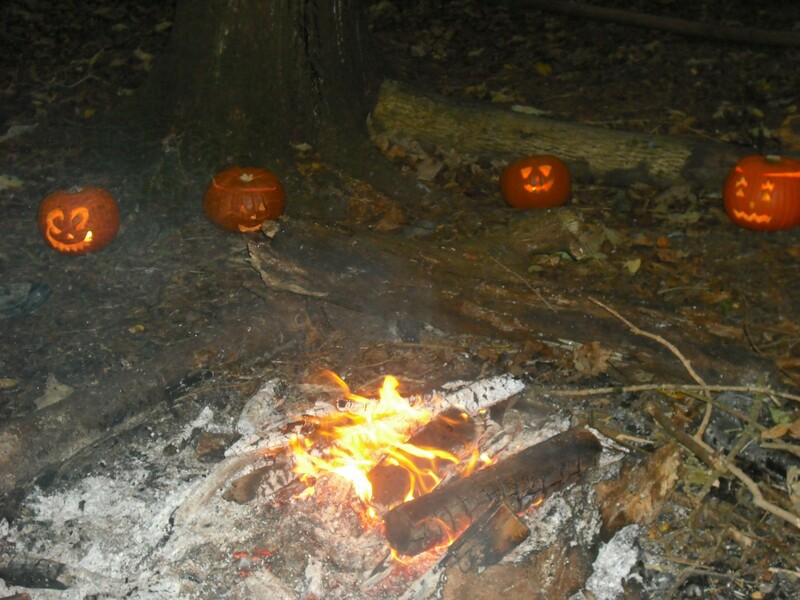 Popular activities include den building, various methods of fire lighting, cooking marshmallows and for the younger ones, the story of Dragons and the little woodland people, making Dragon’s breathe bracelets and campfire stories. 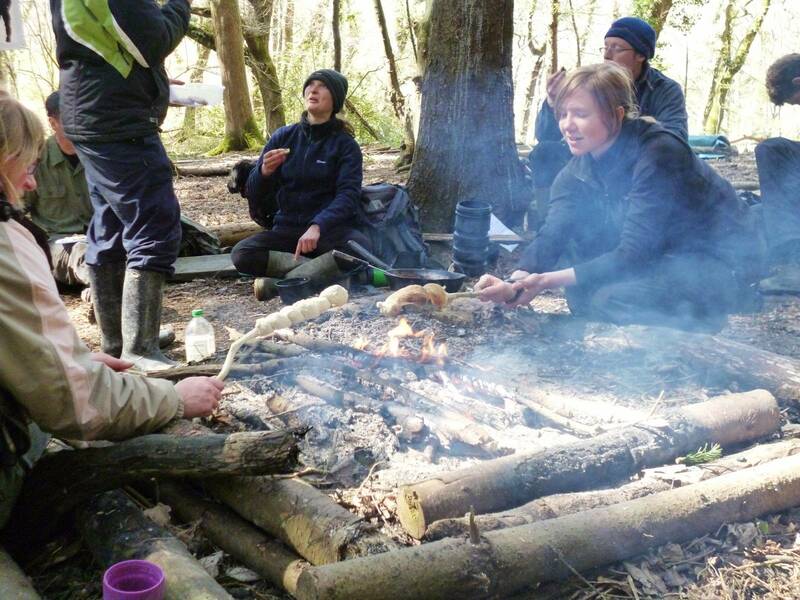 For older groups we have the option of using some tools associated with bush craft including the bow saw and small knives for whittling and creating your very own tent pegs or what ever your creativity allows you to do. 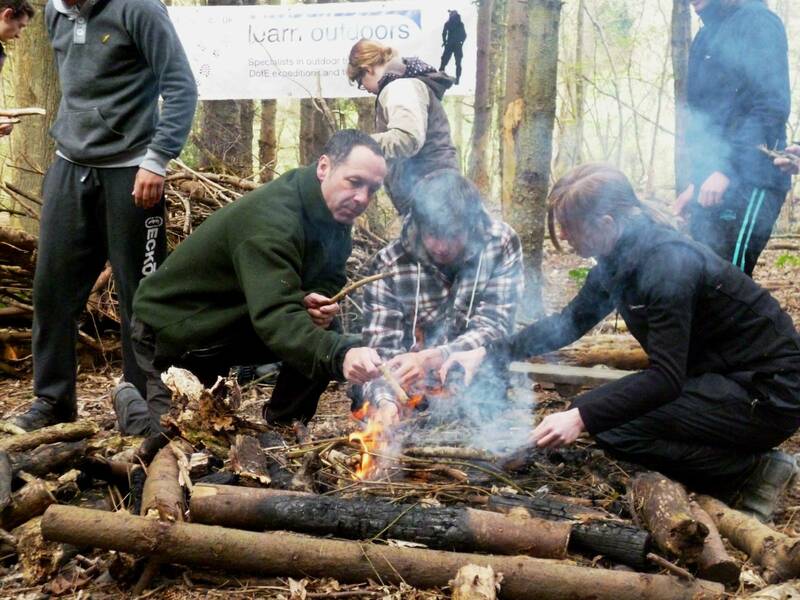 We also offer more advanced fire lighting, gutting and cooking fish and even offer some fried crickets for dinner!